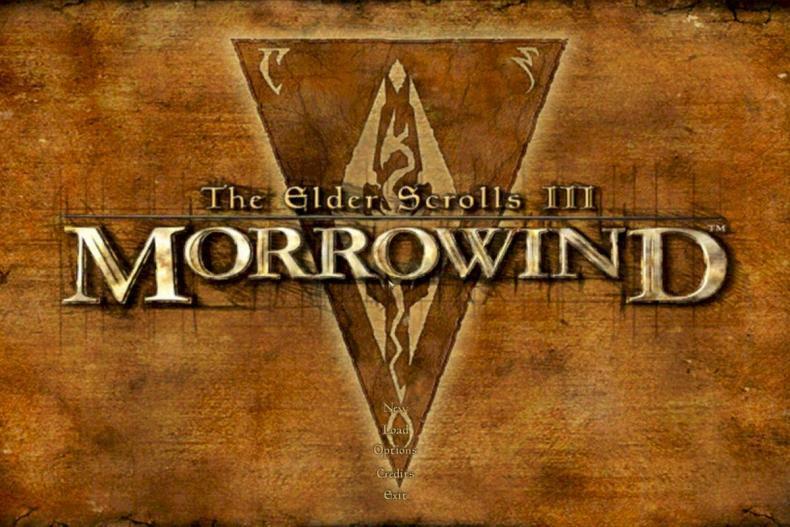 How can you get a free copy of The Elder Scrolls III: Morrowind without stealing one? 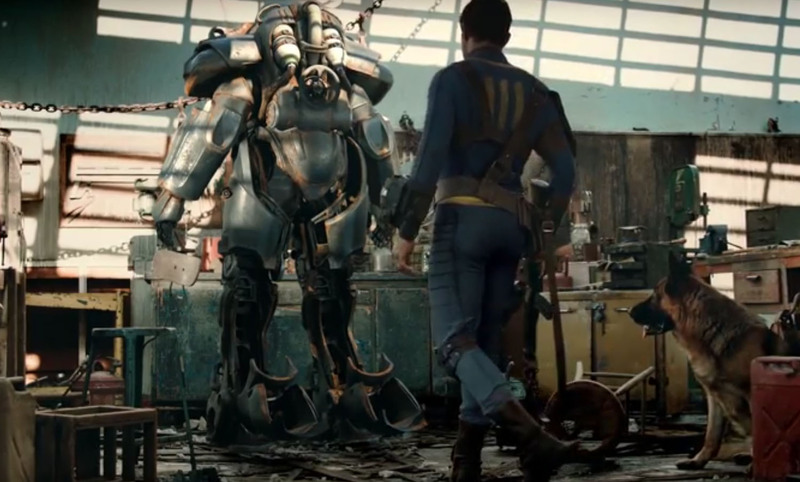 If today is March 25 (the day this article was posted), you can simply walk up to Bethesda.net and take it — no schemes or illegal chicanery required. You might ask, why is this happening? Check out these discounts on our catalog of beloved Elder Scrolls games! Save big with our limited time 25th Anniversary bundles for The Elder Scrolls: Legends! The largest-ever creation bundle for The Elder Scrolls V: Skyrim Special Edition is on sale now. Make the world of Skyrim bigger – for less! Also watch for the Elder Scrolls 25th Anniversary panel at Bethesda Game Days in Boston on Friday, March 29. Special guest speakers will include Todd Howard, Matt Firor, Pete Hines, Rich Lambert, Emil Pagliarulo, and Matt Grandstaff. Happy 25th, Elder Scrolls!